First princess of the Parthevian Empire. 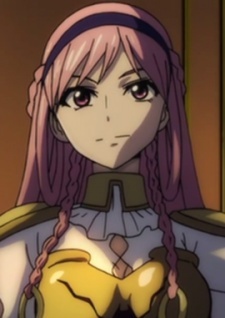 She later joined Sinbad and the Sindria Trading Company and followed Sinbad on his expedition to Heliogapt. There they conquered it’s dungeon and Serendine became the initial owner of the djinn, Zepar.